The Meeting Internacional de Lisboa will take place on February 9th and 10th (Saturday and Sunday) at the Complexo de Piscinas do Jamor, an event promoted by the Associação de Natação de Lisboa. 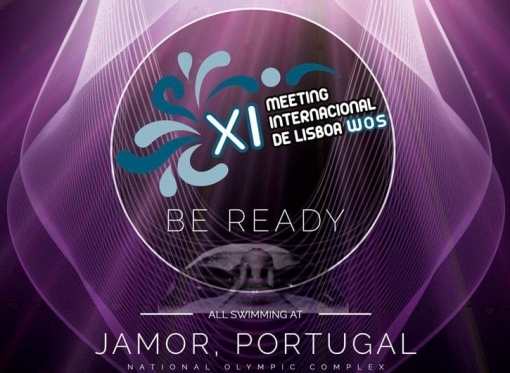 The Centro Desportivo Nacional do Jamor (CDNJ) will receive the XI edition of this event, that aims to celebrate the quality course it has been establishing and, as in previous years, will consist of the LEN and FINA calendars and will be a qualifying event for the European and World Championships and for the Olympic Games of Youth. February 8th (Friday) - Olympic Swimming Pool and Pilates Room - Swimming School classes will be interrupted from 5:00 p.m., including Pilates lessons (note: lessons that take place in the Swimming Pool will still take place). February 9th (Saturday) and February 10th (Sunday) there will be no activities of the Swimming School. The free use will be interrupted from 3:00 p.m. on February 8th (Friday) until February 10th (Sunday). The Complexo de Piscinas do Jamor will resume its normal activity on February 11th (Monday). 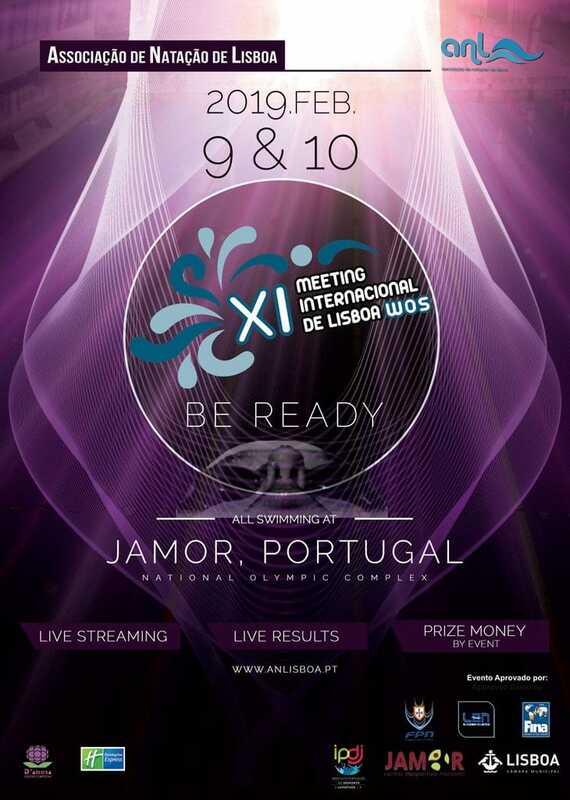 Invite family and friends and come and watch this competition in which excellent swimmers from different countries will participate! The entrance is free. We wait for you!